This gorgeous 5x7 card is simple to make and is sure to put a smile on someone's face. 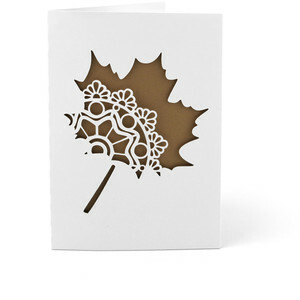 For best results cut white layer out of 80#-100# card stock. Also, slow down your machine and double cut. For ideas and inspiration visit www.loriwhitlock.com and www.shop.loriwhitlock.com. For Lori's video tutorials visit www.youtube.com/loriwhitlock. For a full tutorials list visit www.loriwhitlock.com/blog/tutorials.